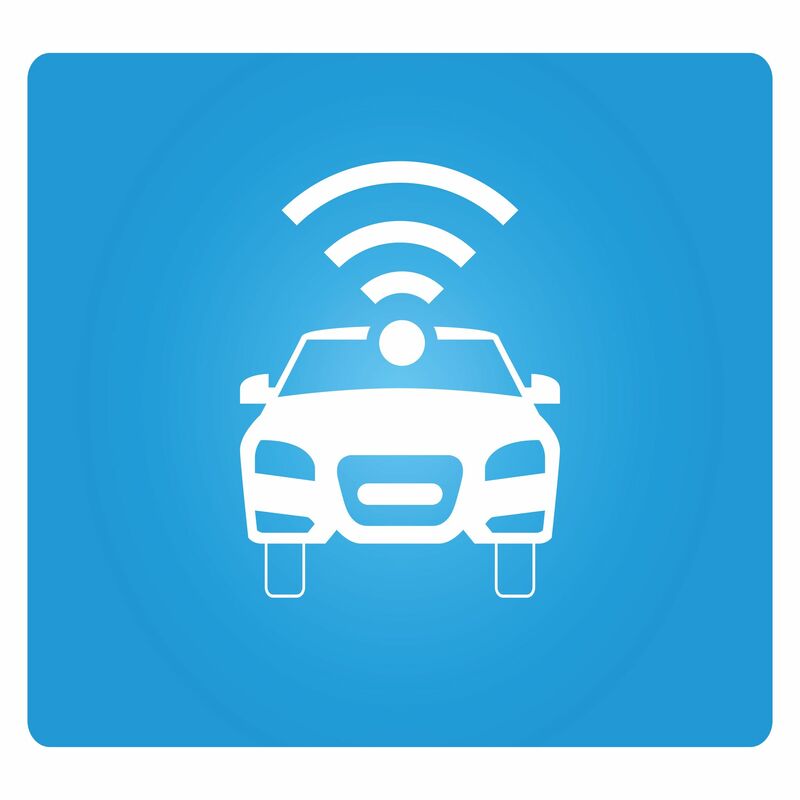 The push to incorporate Wi-Fi into new vehicles has become a priority. It’s viewed as a burgeoning revenue opportunity by service providers. 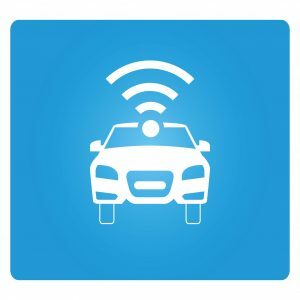 But the findings of a new survey, the 2017 Automotive Connected Services and Apps Consumer Analysis, indicates that only 29% of consumers would actually pay for integrated Wi-Fi service in their car. The survey included 5,000 vehicle owners, representing five key automotive markets—the U.S., Canada, China, Germany and the United Kingdom, that intend to purchase a new vehicle within the next 36 months. By 2022, the forecast is for significant volumes of new vehicles to be equipped with telematics (87 percent US; 91 percent German; 92 percent UK; 89 percent Canadian; and 54 percent of Chinese vehicles) and more than half of the global fleet of vehicles in operation will be connected. And yet, only 29 percent of all respondents surveyed agreed that they would be willing to pay for in-car Wi-Fi. This is can probably be attributed to the fact that many consumers already have a Wi-Fi hotspot available—in the form of their smartphone. Paying for in-car service might be viewed as redundant and according to the report, creature comforts such as sunroof-moonroof technology and rear-seat entertainment systems top the list of necessary additions in their next new vehicle.